Mediation Institute provides complaint handling for our Members. 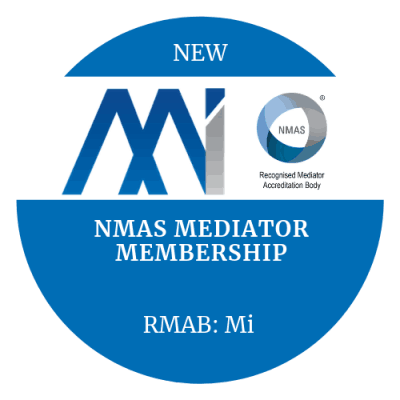 Members include NMAS Accredited Mediators, Family Dispute Resolution Practitioners, Family Group Conference Facilitators and Registered Training Providers (RTO’s). Our approach is to ensure that complaint handling is efficient, effective, fair and proportionate to the issues concerned. Privacy and confidentiality is a very important aspect of appropriate complaint handling. Mediation Institute provides a cost effective and targeted approach to resolving complaints and conflict that need to be escalated to an independent service. We offer an efficient and effective service to ensure that complaints are managed with the goal of resolving them as soon as possible in the least expensive way depending on the specifics of the issues concerned. This is to minimise the risk of harm to all should the complaint prove to be unfounded. Unresolved disputes or conflict that is allowed to continue over a long period of time can escalate into a grievance, major legal or health issues or even violence. It is critical that complainants are treated fairly and without bias. All complaints are considered as to their merit. The cost of complaint handling process is in proportion to the seriousness of the issue, the level of intervention required and the potential of harm to people and businesses. The right approach to the complaint handling situation will get the complaint handled appropriately. The wrong approach will probably just make things worse. Mediation Institute makes sure that our approach is fair and proportionate to the complaint. Complaints should be treated differently to other business information. All members and claimants are encouraged to respect the privacy and confidentiality of dispute resolution processes. Information to do with complaints doesn’t belong in general Human Resources or other files. Complainants should not be discussed in a way that identifies them in general conversation. Any failure to clarify and comply with privacy obligations can be very expensive down the track if escalation to a tribunal or court occurs due to inappropriate treatment of a complaint within your internal systems. To make a complaint about a dispute resolution professional please call our office on 1300 781 533 or send an email to us. 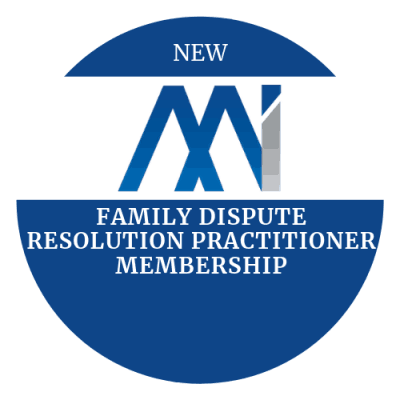 We will need the name of the dispute resolution professional to review our member list in order to determine if they are a member of Mediation Institute. If they are not a member we will direct you to their member association if they are an accredited practitioner or possible avenues for complaint about non-accredited people claiming to be a dispute resolution professional. To make a complaint about a Registered Training Organisation or other education provider please call our office on 1300 781 533 or send an email to us. We will need the name of the training organisation to review our member list to determine if they are a member. If they are not a member we will provide you with information about how you can make a complaint about a training provider who has not dealt with your complaint internally. The first step in any complaint is always to make the individual or organisation involved aware of your concerns if it is safe for you to do so. We can accept anonymous enquiries but for your complaint to progress you must provide your name and contact details. Enquiries can not proceed to a complaint without this information. Information that you supply in order to initiate a complaint may be required to be provided to the individual or organisation that the complaint is being made about. This will be discussed with complainants at each step in the complaint escalation process. This 19 page document contains information about Mediation Institute’s Complaint Management System. This 5 page document contains information about the Mediation Institute Code of Ethics and Conduct for Dispute Resolution Practitioner Members. This 2 page document contains the membership application form for RTO Members. This 18 page document contains information about best practice standards for RTO’s to assist in evaluating and benchmarking your Complaint Management System. This 4 page document contains a self-audit of your RTO’s Complaint Management System. Form: Application for Independent Review. RTO Student. This 4 page document is a form used by students to initiate an independent review of a decision made by their Registered Training Organisation. What kind of complaints do you handle? 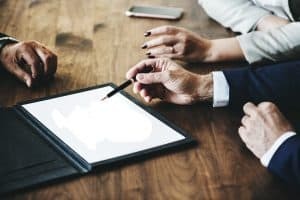 Mediation Institute complaint handling service deals with any complaints, appeals or grievances related to a member of our independent complaint handling services. 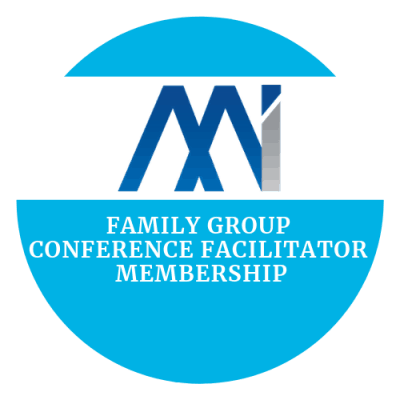 This includes dispute resolution professionals such as NMAS Accredited Mediators, Family Dispute Resolution Practitioners, Family Group Conference Facilitators and others. We can also provide one off mediation services for organisations and will accept complaints about accredited and non-accredited dispute resolution practitioners or training organisations who you are unable to find a complaint handling service for. Is Mediation Institute a Government Funded Service? No. Mediation Institute is not a Government Funded Service. Our Complaint Handling Service is designed to prevent issues from escalating inappropriately to government tribunals. This allows them to be resolved quicker, more collaboratively and without the cost and sleepless nights that come with formal court or tribunal processes. Our Independent Complaint Handling Service is offered as a part of our dispute resolution practitioner members accreditation and provides independent dispute resolution professionals with an independent third party organisation to work with them and with complainants in an effort to resolve conflicts over services or any other aspect of their mediation practice. 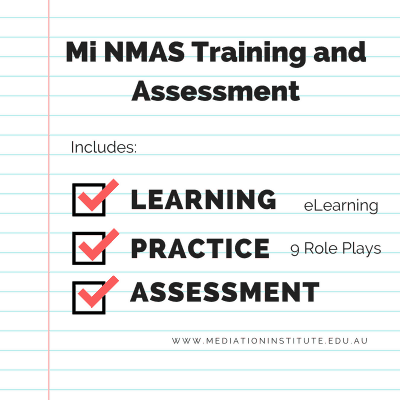 If a complaint about a Mediator or Family Dispute Resolution Practitioner is substantiated and the practitioner has behaved in a way that is illegal or unethical there may be further consequences such as NMAS de-accreditation, a report to the Australian Attorney Generals Department and a report to the appropriate authorities. Our Independent Complaint Handling Service is offered to Registered Training Providers (RTO’s) as part of the standards for RTO’s and provides independent dispute resolution services for complaints within their organisations from students, staff, contractors and other situations where internal processes have not been able to resolve the issue. If a complaint about a Training Provider is substantiated and the provider has behaved in an illegal or unethical way there may be further consequences such as de-registration or a report to the appropriate authorities. Acceptance and preliminary review of complaints is free for members and complainants. 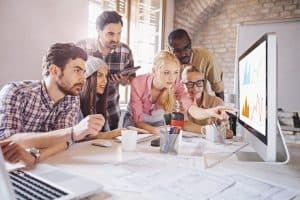 Should additional services be required to resolve the dispute a Complaint Manager will be allocated and their fees are due and payable. Generally fees for these services are payable by the Mediator or RTO in order to prevent any perception that cost is being used as a barrier to prevent complaints about your services. The cost will depend on the services provided. As a guide the base hourly rate for online or phone services is $275 with travel and/or venue costs payable if required. Dispute resolution is provided by the most efficient method agreed to by all parties. I want to make a complaint. What will that cost me? There is no cost to lodge a complaint about a Mediation Institute Member. If you have a concern about a dispute resolution practitioner or registered training provider that you believe may be a member contact us to discuss your concerns. Find out more about the Mediation Institute Independent Complaint Handling Service.